Mandate corporate security standards are applied to any new technology before deployment. By automating security with technology, we can significantly lower the potential risk for human error. If you are upgrading MSCM and need to test against production data, you may want to have multiple testing passes. 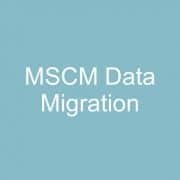 This article will help you to refresh your MSCM database, even if the versions differ. 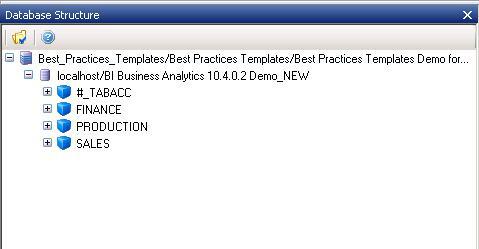 (The MSCM install procedure updates the database for you when an older version is found). 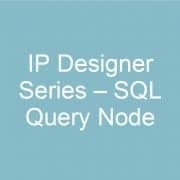 The SQL Query Node can be used to query any SQL Server database. 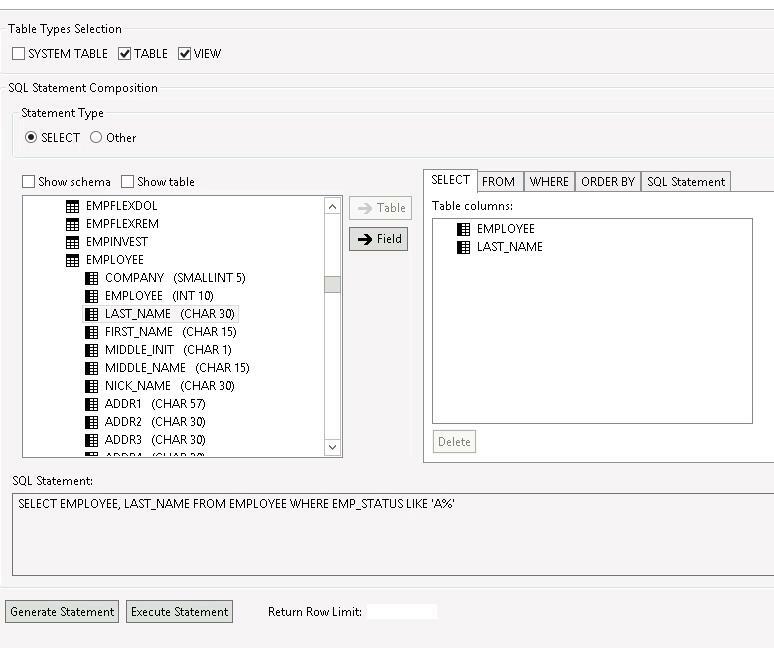 The SQL Query Node can run a SQL Query, Run a stored procedure, or perform a create/update command. 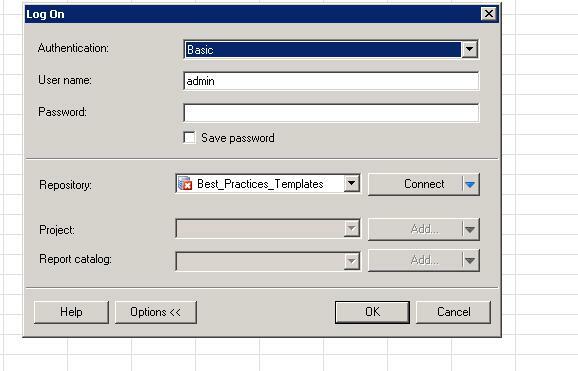 If you are running a SQL Query, you can click the “Build” button to build the query in a GUI wizard. In today’s modern tech world, all contemporary applications that exist use some form of a database, whether it be flat files, in-memory or NoSQL, small or large databases. 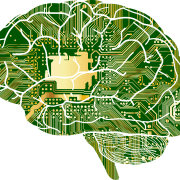 In the next few months, Artificial Intelligence (A.I.) will be necessary for almost all modern apps, becoming the new database for the next generation of applications. In order to get ready for this new A.I. 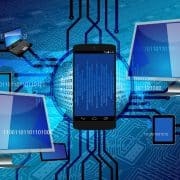 era of applications, here are 3 steps to begin A.I. 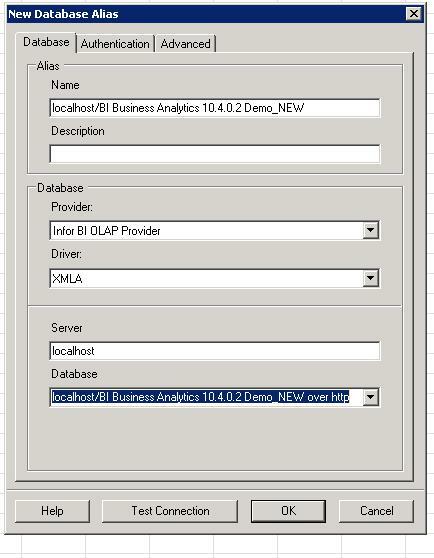 – enabling enterprise applications. With A.I. rapidly evolving to become a core component to modern applications, be smart and get started today on exploring APIs. 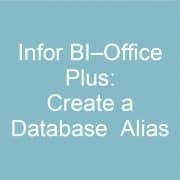 This is a simple way to create a database alias. “No one knows customer relationship management better than a musician,” says Fortune magazine’s Erin Griffith. When it comes to singles, record releases, tours and national events, band managers hope for an essential platform to track their fanbase’s complex analytics. 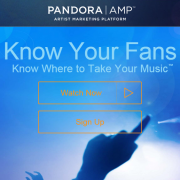 Pandora’s artist management platform, AMP, hopes to be that service to artists. This platform launched in October 2014, allowing musical acts to see where their listeners are located, how they responded to certain songs (thumbs up/down feature), and what other stations they subscribe. This information could help with song lists for performances. With this new platform, co-founder Tim Wetergren hints that this is the start for a whole customer relationship management (CRM) platform for artists. Perhaps the ideal CRM platform they’ve been looking for. There are several bumps that healthcare.gov needs to pave over to work more efficiently. One of those bumps is the fact that those filing taxes on their own are finding it incredibly difficult to get affordable healthcare plans. An example of a person in this category would be someone who is currently separated but not divorced from their husband/wife. Another bump are immigrants and those with twins, who also have a tough time enrolling in the website. Immigrants would have trouble when typing in their immigration number and would be meant with an error screen. Those with twins would confuse the website that wouldn’t allow family members with the same birthday to apply. Federal officials have said that these problems have been fixed. However, proponents of the healthcare legislation have stated that the problems have only been diminished and are still there.